The Siberian husky is a stunning breed per se and part of this breed’s beauty relies on its coat which can come in a variety of colors. According to the American Kennel Club standard for this breed, all coat colors are allowed ranging from black to pure white. 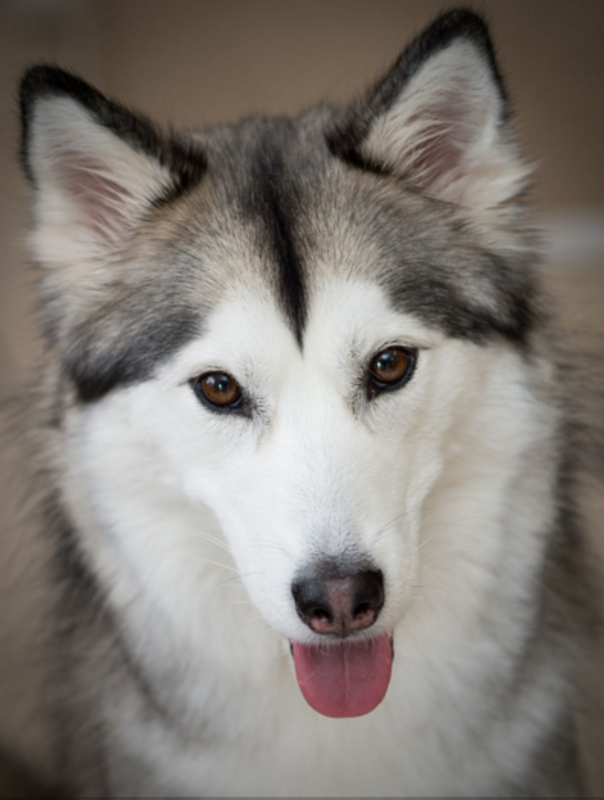 Along with stunning coat colors, huskies also boast a variety of markings on their head and that may include some striking patterns that aren’t commonly found in other breeds. Today we’ll be discovering six stunning coat colors Siberian huskies may sport according to the American Kennel Club standard. Are you ready for some eye candy? Name the word Siberian husky and most people are likely to imagine a wolfish-looking dog with glacial eyes and a grayish coat. Yet, sometimes you may stumble on some specimens who come with a solid white coat. Surprised? It’s sure a surprising coat color especially if we imagine these pure white dogs romping in the snow and how they may camouflage against the snowfields! 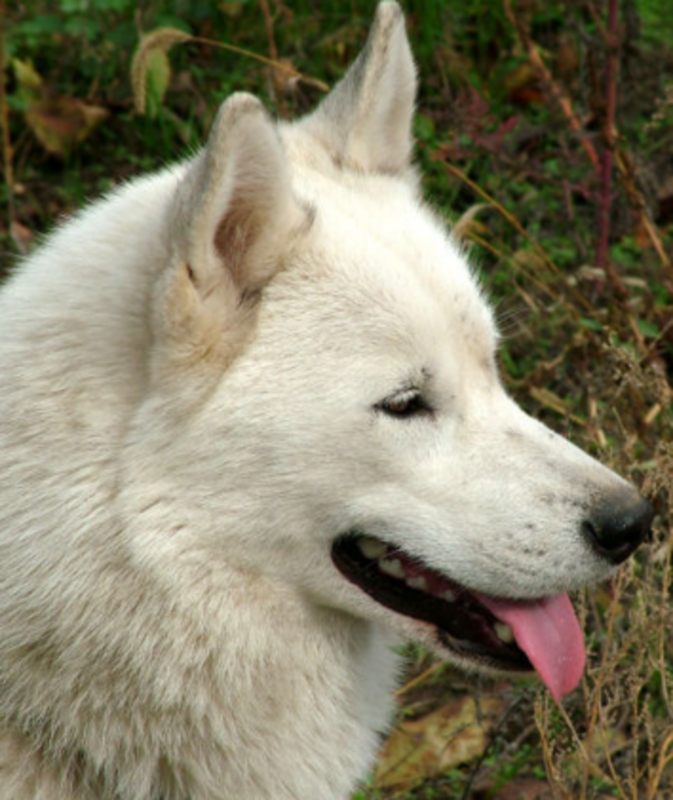 While technically white is not a color per se, consider yourself lucky if you see a white husky; white is a recessive gene making it one of the rarest coat colors in this breed. Some white huskies have areas that may appear to be a pale cream color especially when seen in bright light. When it comes to contrast, the black and white husky has plenty of it. This is a highly requested coat color because of its striking appearance especially when accompanied by a pair of glacial blue eyes, as this stunning specimen portrayed in the picture. The black and white coat is fairly common in this breed, and this is not surprising considering how pretty it is! According to the Siberian Husky Club of America, the shades of black in the husky may range in color from jet black, to black, to diluted black. 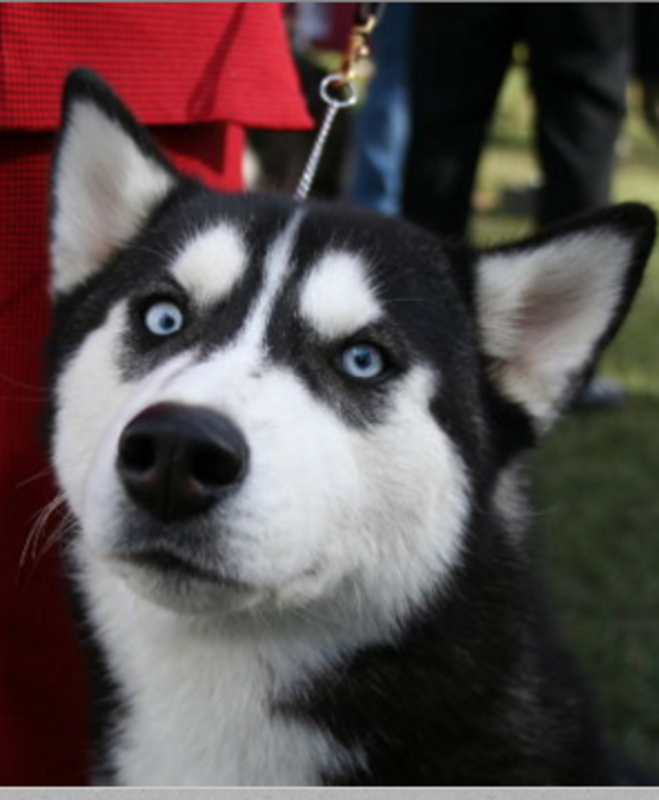 Black and white huskies commonly have intriguing facial masks and white legs. You may have never heard about this coat color as it’s quite unique, but once you look at the picture of an agouti husky you get the idea. The agouti coat is made of hairs that display alternating bands of colors. Generally, the hair is black by the root and at the tip while the center of the hair displays a yellow or beige band of color. This color gives the husky a wild look because this coat color is associated with wolves, elkhounds and wild mice, squirrels and rabbits. And this fellow on the picture has quite a fascinating, wild side, doesn’t he? This coat color is quite popular and gives a pleasant wolfish appearance. It’s quite a popular coat color and demanded by those looking for dogs that look like wolves. When it comes to the gray coat, the husky may come in three different shades: silver, gray and wolf gray. In silver gray, the hair is banded with various hues of white and there is minimal black tipping at the end. In gray, the hair is banded with cream hues by the root and there is black tipping at the end. In wolf gray, the hair is banded with buff hues by the root and black tipping at the end. We often think of huskies as being grey, but some of them sport coats of appealing warm red hues. The red and white coat color typically boasts various shades of light red, medium red and dark red. This coat colors is always accompanied by flesh-colored points meaning that the lips, nose and eye rims present a fleshy, liver color. 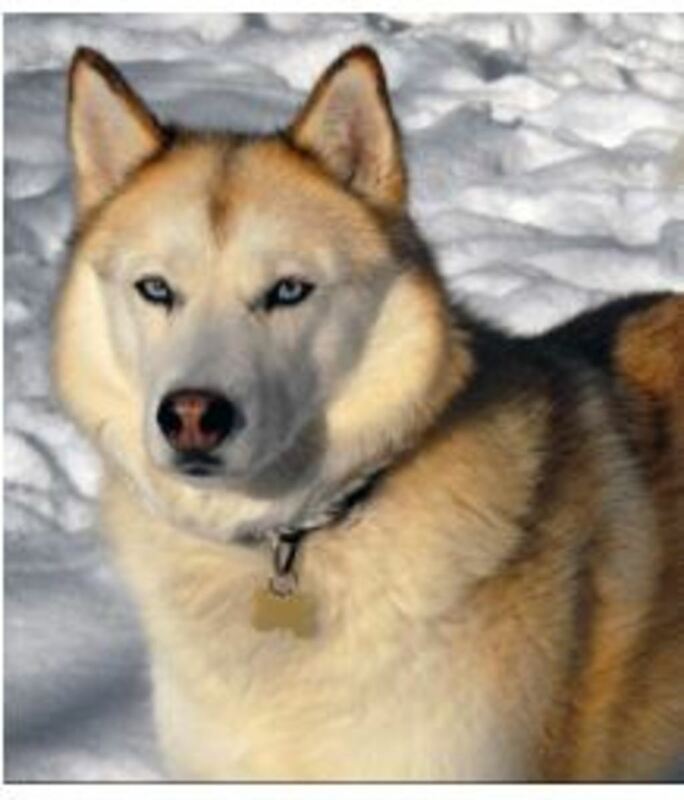 The eyes in the red and white husky are commonly amber. 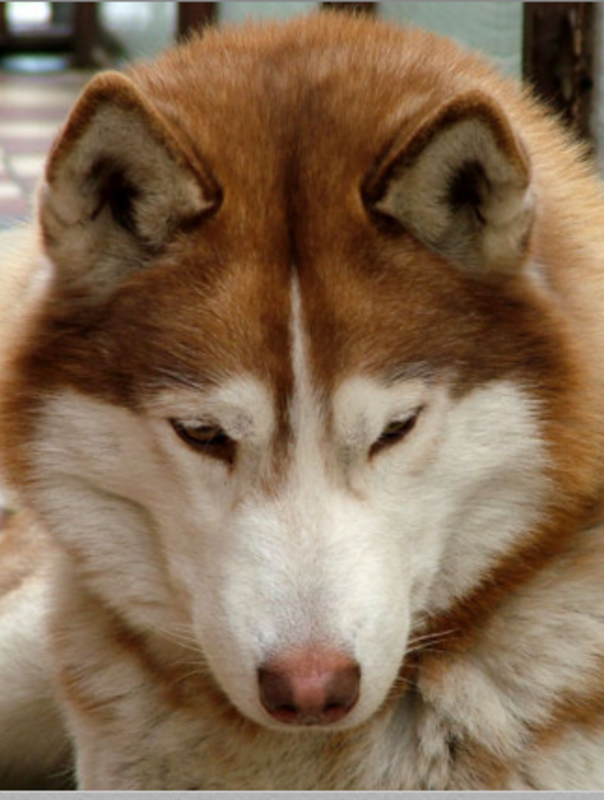 One distinguishing factor is that huskies with red and white coats never have black hairs. Who is a fan of red heads huskies? The sable coat presents a reddish/brown hue. The hairs may be banded with darker sections by the tips which results in several pleasant looking hues around the neck, shoulders and withers. 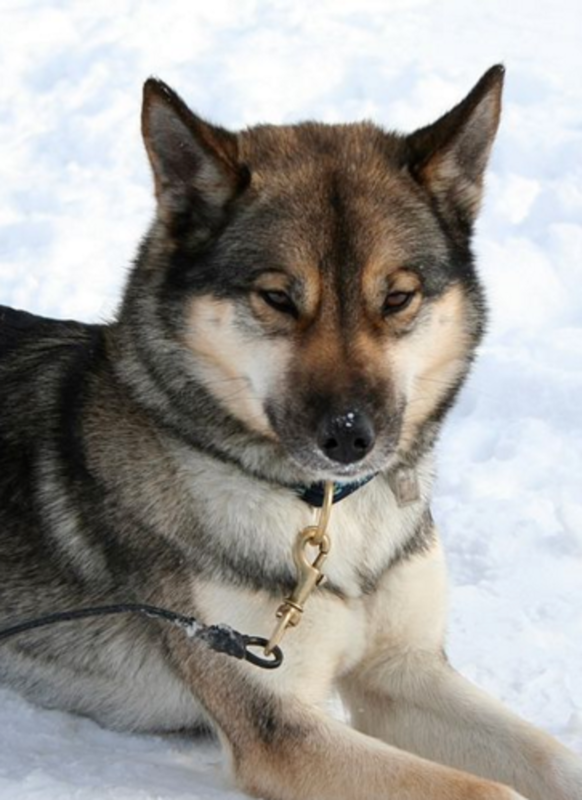 Unlike the red and white husky, the sable and white husky will always have black points. Which Coat is Your Favorite? Let us know in the comments section! As seen, huskies come in several stunning colors, however coat color or eye color should never be the basis for selecting a husky puppy. Unfortunately, a large percentage of Siberian huskies end up at shelters because many people select them based on their striking appearance alone without any regard for their need to be continually socialized and trained throughout their lives. Before adopting an husky, it’s important to think things thoroughly and consider the many pros and cons of huskies. Did you know? Coats may be monochrome or banded. Monochrome coats have individual hairs that are the same color from root to tip. Black, white and copper coats may be monochromatic. Banded coats have individual hairs that are often banded with white or yellow. Gray, sable and agouti coats are banded.